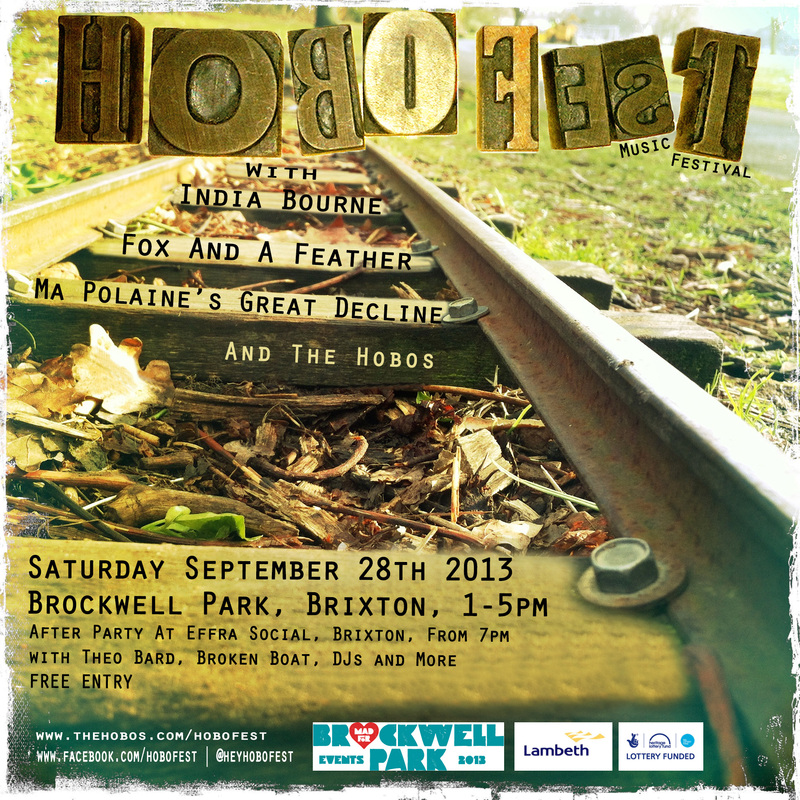 MAD for Brockwell Park and local band the Hobos host a live music festival, 1pm to 5pm, on Saturday 28th September. Venue: Performance Space, by Brockwell Hall, Brockwell Park, SE24 9BJ. The event is free although we will be collecting charitable donations to support the MAD Programme in 2014. End of the Line for the MAD Programme?